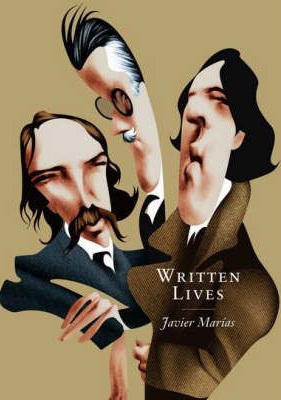 I just finished this book: Written lives thanks to Javier Marias. It is a collection of essays – short stories on 25+ (I didn’t count) key writers. I confess I haven’t read even close to all of them but it did feature surprising insights into those like Rilke and Oscar Wilde. The rest I am now inclined to pay a literary visit to. I have concluded since reading, that to be of the highest calibre of writer you must a) have a tragic life b) know multiple other writers who also have tragic lives and c) hate at least one of them. So tragically I will never be an author of this kind. Highly amusing read, worth much more than the measly $5 I paid for it.